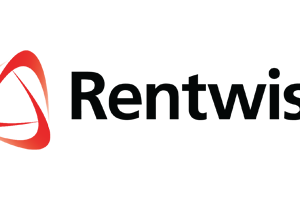 Over the past 18 years, Rentwise has evolved from a “plain box” based IT rental provider to a full-fledged IT infrastructure partner offering IT services and financing. Our experience over the years has given us insights into what is required to effectively support our clients’ end-to-end requirements. Together, these 2 business units effectively cover the wide spectrum of businesses and industries looking for an end-to-end green IT infrastructure partner that delivers a valued difference with an environmentally positive impact. Through the many years of experience serving our customers, we are well versed when it comes to ensuring what our customers need and how they should be fulfilling that need. Our technical know-how and best practices are essentially condensed and represented by Ternarium and Retrivium to ensure we provide full coverage of IT asset lifecycle management.